This Mammoth Real Estate Q&A appears in the 2019 President’s Weekend issue of The Sheet. 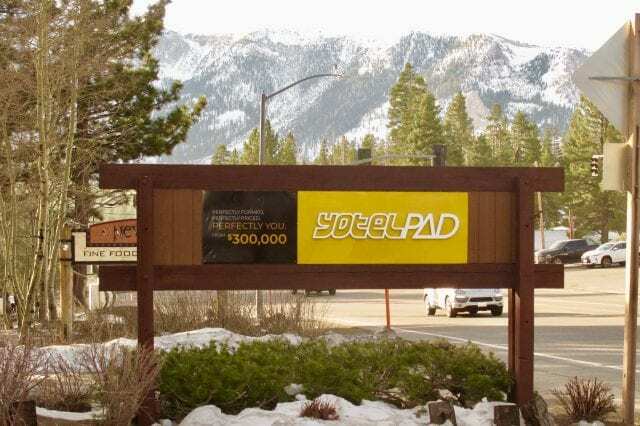 Q: With the ongoing marketing of the coming YotelPad hotel in Mammoth, we would like your estimation of how the other already developed condo hotel properties compare to the YotelPad?? 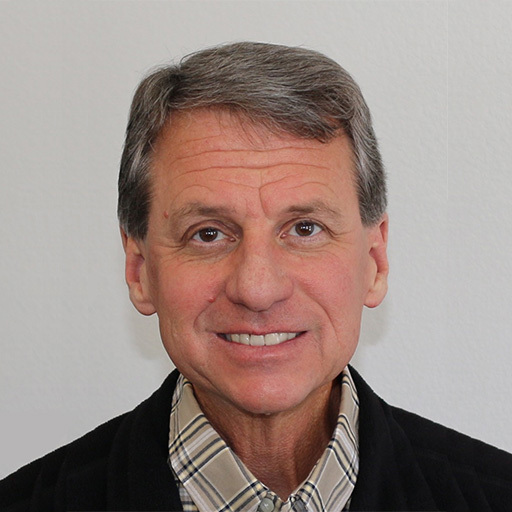 A: The original condo hotel properties developed in Mammoth have gone through a renaissance in the past few years. They were built in 1999 to 2007. The economic downturn of 10 years ago and the drought years from 2012 to 2016 affected them negatively. But today, much stronger demand and improved management and service levels has these facilities functioning well. And with it the recent rental revenue production continues to impress. 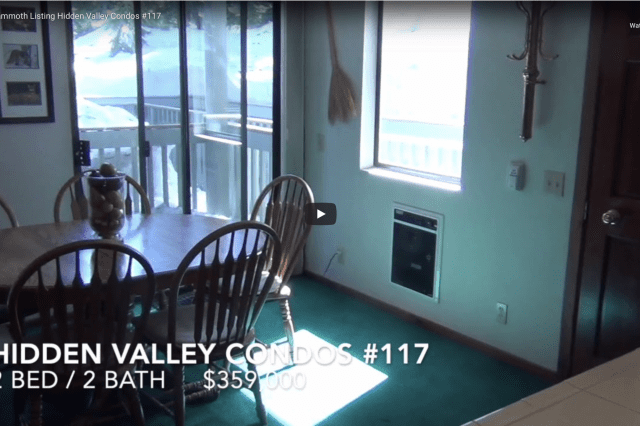 Investors and second homeowners are increasingly attracted to these properties in Mammoth Lakes. But comparing them to something that doesn’t tangibly exist may be a stretch. Luckily YotelPad Mammoth has a new website that gives a pretty good 3-D representation of what the facility will be like, minus the real people who will actually be there including staff and guests. Technology is a real boon to selling real estate that doesn’t really exist. Most people don’t have enough vision. 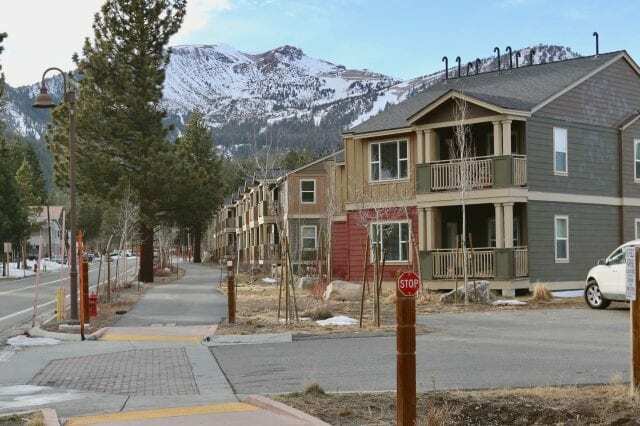 But there are unique distinctions between the existing condo hotel properties in Mammoth. And the YotelPad will inevitably will be different from all of them. Some of the differences have to do with branding, location, unit size and floorplans, management of the “front desk” operations and more. And some of it is the type of guests each property is bound to attract. The YotelPad designers certainly have their belief about what type of guests they will attract. The currently operating condo hotel properties in Mammoth are Juniper Springs Lodge and Sunstone at the Eagle Base. In the Village proper is White Mountain Lodge, Lincoln House and Grand Sierra Lodge. And the Westin Monache sits above the Village and was the last completed. And now we have the YotelPad prosed on the prominent Main and Minaret corner. They hope to begin construction this summer. One thing interesting to note in this area of discussion is that all of these condo hotel front desk operations are now all under the Alterra Mountain Company umbrella, including the Westin Monache. That may end up being quite significant. It brings all sorts of business opportunities including packaging with lift tickets, flights, the restaurants under the Ski Area ownership, on-hill services, etc.. It also give them strong “economies” to manage the facilities. The Ski Area has manpower, equipment and strong corporate capacity. It also links the Mammoth front desks with all of the other Alterra owned resorts and any of their hospitality entities. And vice-versa. We have only begun to fathom what the Alterra synergy can bring to Mammoth. I expect Mammoth Hospitality (under Alterra guidance) to move aggressively in many directions. Besides running great operations with high levels of guest and owner satisfaction, they need to recapture units not on their program back to their program. Over time many of the individually owned units in the various projects have moved away from renting through the front desk programs. Walk down the hallways in these projects and there are plenty of entry doors with various “resort-lock” accesses, most driven by software and wi-fi. Some of this departure was pushed by the VRBO and Airbnb phenomenon. But the bulk of the movement away from the front desk operators was the initial failure of the operators to perform for their owners and their guests. This started almost day one. Many disgruntled owners moved to and continue to rent with “off-site” reservation companies or self rent through an Airbnb-type system or a combination of platforms. And their private housekeepers and maintenance people are in the facilities on a regular basis. These wayward owners need to be gathered back into the Mammoth Hospitality fold. Primarily it is lost revenue. The numbers are significant. But it is also horribly dysfunctional to have all of this random renting going on. It cheapens the facility, operations and guest experience. But to recover these units/owners, Mammoth Hospitality has to perform at high levels of service to both the owner and guests. And it has to provide strong net revenue numbers to the owners. And guess what? So far that is exactly what they are doing. Will the YotelPad front desk eventually be part of the Mammoth Hospitality/Alterra umbrella?? Hard to say. Since the Yotel brand is increasingly established and recognizable it remains to be seen. I think the developers want to get it build first. These front desk operations are lucrative businesses. Back in the mid-1990’s these specific YotelPad developers described the rental business as “long term cash flow positions.” They know that the more seasoned the business and property are, the more valuable they are. 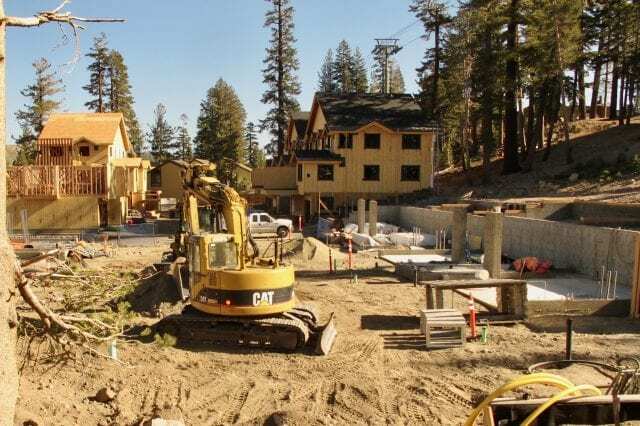 Meanwhile Alterra sees the need to keep the Westin Monache as the flagship hospitality property in Mammoth. They need first rate accommodations for their IKON Pass holders who are new or relatively new to Mammoth and expect a luxury experience. The Westin Monache should soon go through serious renovations to upgrade the property, both inside the rooms and the common areas. The expense should be justified by higher rental rates and revenue. The upgrading of units is an interesting part of the current Mammoth condo hotel scene. Truly branded properties like the Westin Monache and certainly a Yotel facility do not want their individual owners making modifications to the interior of the unit. They want standardized units like a hotel. They want all of the units to look and function the same. That is why it is important for them to do uniform upgrades in a timely fashion. The opposite has become true in the Village and Eagle properties. Many early owners were dissatisfied with the quality of the interiors and began making upgrades. Some of it was just furnishings but it then accelerated into kitchen and bathroom remodels and wholesale changes to the decor and function of the units. Ironically, the development of these condo hotel units spanned the change from box TVs located in entertainment armoires to flat panel TVs hung on the wall. This has made the smaller units more efficient. But the ability to remodel and customize a condo hotel unit is very appealing to some owners. They feel they can create premium rental properties that also accommodate their own tastes and desires. It may confuse the guests at some point, but that is what it has morphed into. And I don’t see that trend changing. It is an opportunity for the front desk to offer premium units and more modest units with different pricing. And some guests like seeing a few photos of the owner on the walls instead of a sterile branded experience. Some guests like the personal connection. Kitchens are also an interesting point of variety. The original Eagle and Village units have full sized kitchens; four burner stove tops and ovens, full sized dishwashers, good sized refrigerators, etc.. The kitchen and bar is often the congregation spot for many Mammoth visitors. We definitely see it in larger condos and homes. So having a decent sized kitchen makes sense from a social standpoint. But that isn’t the case in the more modern units, especially in the Studio units at the Westin Monache and YotelPad. Socializing is for the special common area spaces and lounges. Both the Westin Monache and YotelPad are predominately Studio units. These function like real hotel rooms (as opposed to “condominiums”). They have minimally legal kitchens with two burner cooktops, microwave ovens, mini dishwashers, and smaller refrigerators. The refrigerator in the Westin is so small that I see many guests bringing ice chests. I would. The refrigerator/freezer in the YotlePad Studio units is more like real refrigerator. I wonder if that is reflective of the guest demographic (have enough micro-brews stocked in your room??). So the desire for a larger and more functioning kitchen is an interesting separation between the condo hotel properties. The trend is towards smaller. In the future these larger kitchens may be laughed at, or they may become highly coveted. Location is also a differentiator. I remember after Intrawest bought into the Mountain in 1996 that many of the Canadians who came to Mammoth referred to Eagle as “The Blackcomb of Mammoth.” The visionary distinction was interesting. The quieter Eagle area offers immediate lift access and will never be highly commercialized. That is opposite of the Village. As an aside, the Village Gondola “to nowhere” is still the most absurd part of the Village. What will these new-coming high-rollers staying at the Westin Monache think about getting off the Gondola and having to schlep over to Chair 16? The commercialization and convenience to shops and restaurants is what the Village is all about. With all of the improved event planning it is truly “the fun zone.” That isn’t for everybody. Eagle and the Village compliment each other, especially as they both become more built-out. But that is a difference that plays for both owner and guests. Take your pick. Financing options for the condo hotel properties has also become more available. The actions by Fannie Mae almost 10 years ago stymied conventional financing for most condo hotel properties. Over time lenders have worked to offer more non-traditional financing for these properties. And the lending has become more attractive. Just recently we have new lending programs that nearly match conventional financing for both purchasers and for re-finance. That will certainly help buyers and owners. It may ultimately stabilize values and lead to more development. YotelPad will certainly benefit from improved financing options. Buyers (and guests) have increasingly good options in the Mammoth condo hotel realm. Mammoth’s new “Social Address” (YotelPad) will be one of them. It will be hip and should appeal to both younger and older generations. Others will stick to the Westin experience and brand. And other will prefer that upgraded or funky condo they request in the Village. As I often say, it is like going to 31 Flavors, it is all about personal taste.